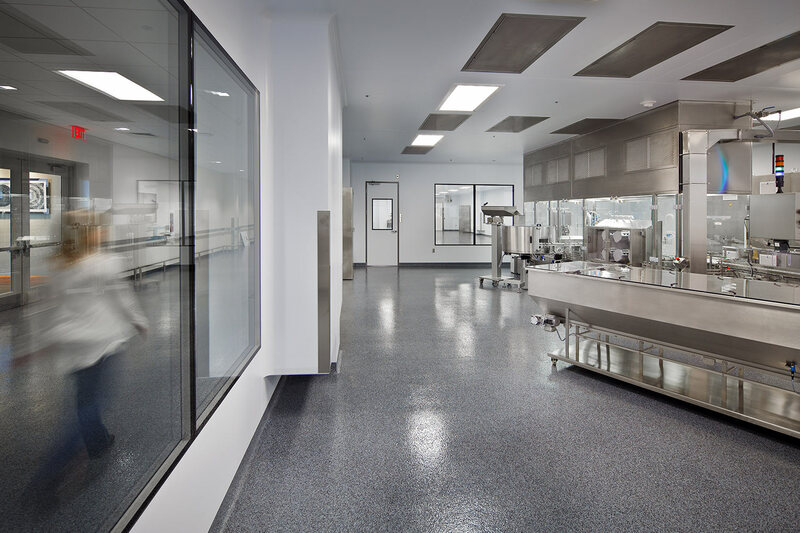 Promega is a global leader in providing innovative solutions and technical support to life scientists in academic, industrial, and government settings. 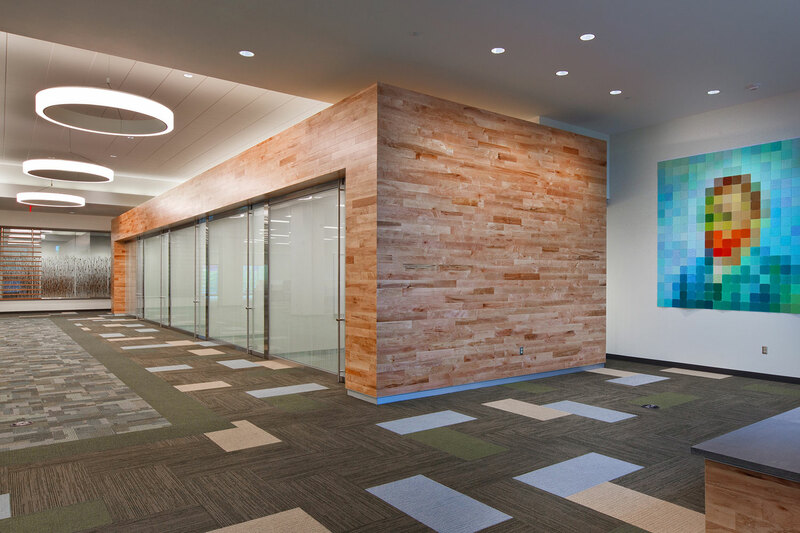 With the goal of segregating IVD and RUO manufacturing, EwingCole designed the fit out of the 280,000 sf Feynman Center. 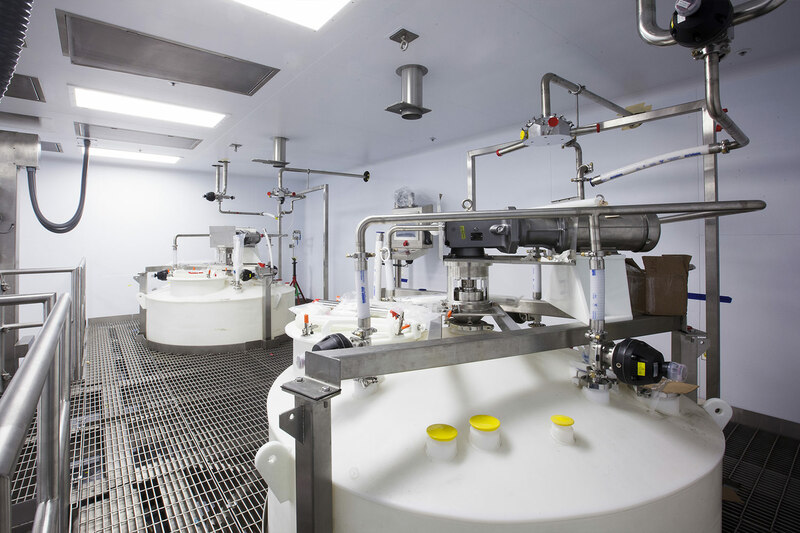 The facility houses FDA-regulated GMP manufacturing space, including infrastructure capable of supporting regulated operations while accommodating Promega operations and industry best practices for IVD production. 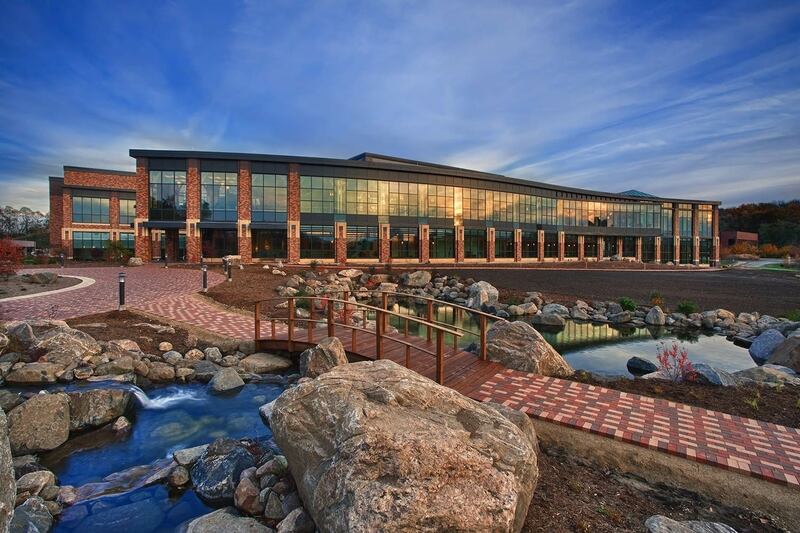 The new IVD GMP facility provides flexibility to accommodate Promega’s current manufacturing and future needs for additional manufacturing capacity. 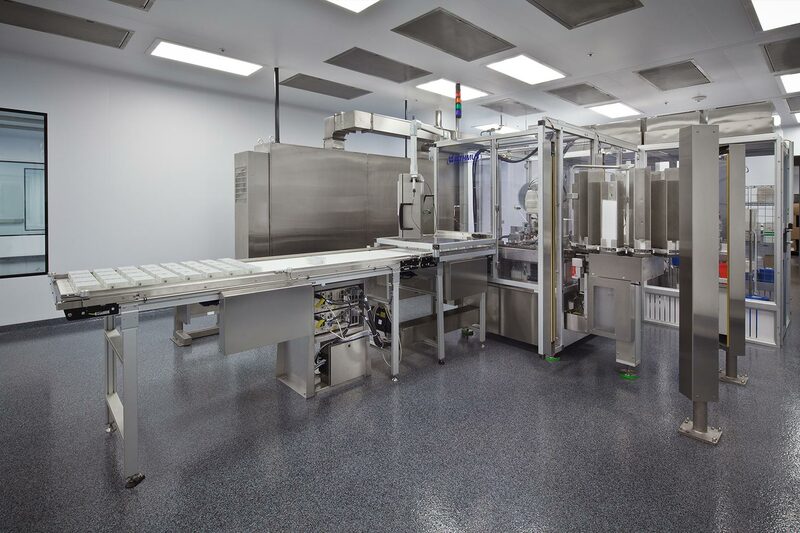 Several process utility systems were required in the new facility to support buffer compounding, Laboratory Scale Buffer and Reagent Compounding and Protein Purification in addition to QC and development lab. 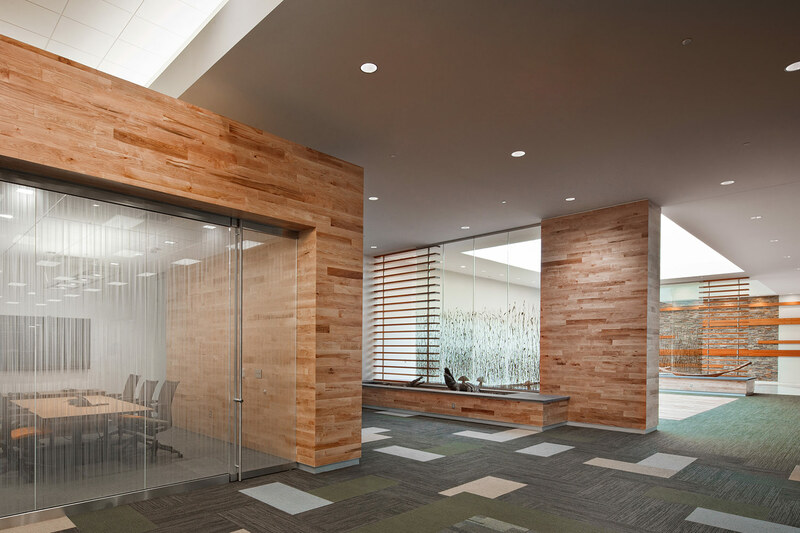 "Our relationship with EwingCole has now spanned three greenfield projects for Promega. 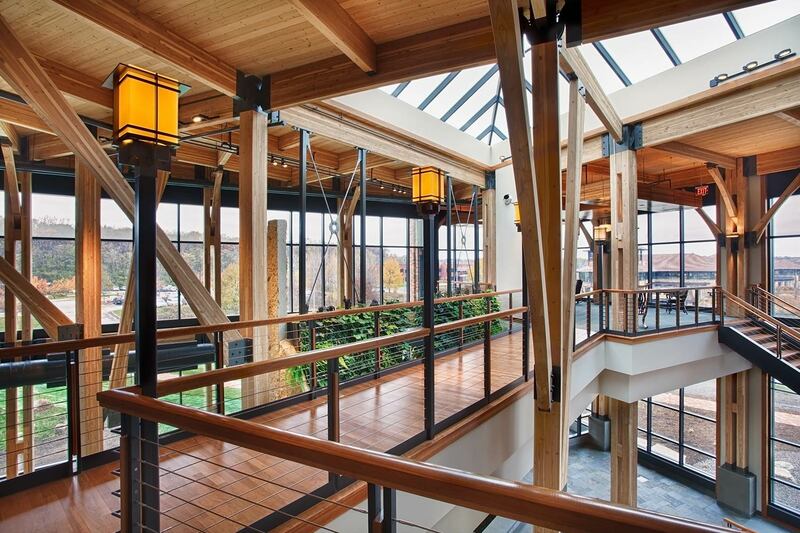 From the very onset of the design meetings, EwingCole demonstrated the knowledge and complexity of these types of projects, listened to Promega’s needs, and desired outcomes, and created a highly flexible, adaptive, and multi-generational building."